"I'm a writer. Therefore, I am not sane." A little about me and my stories! 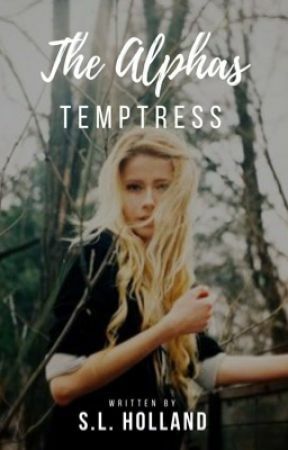 I have been writing on wattpad for over 6 years now and it has been an amazing experience and I continue to learn and grow! This is one of the most supportive writing communities and I couldn't be anymore thankful! 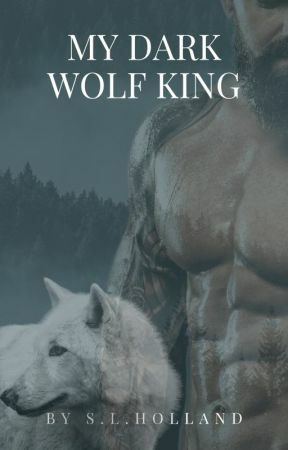 I mostly have wrote stories about werewolves and I have done some vampire stories. I'm currently trying to branch off a bit and try my hand at some other supernatural creatures. Fantasy, supernatural in particular are one of my favorite things to write about! 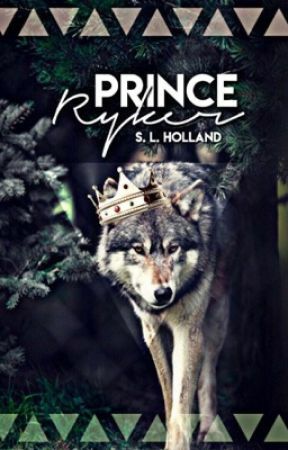 I have completed 6 books total and I have deleted 3 of them the only ones remaining are My Dark Wolf King, Oh My Dear Warrior and Prince Ryker. There will be sequels to both of those books but I'm currently working on some other projects so I'm not sure when they will be released! Thank you guys for all your continues love and support! Love you guys!